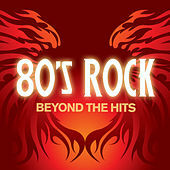 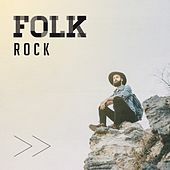 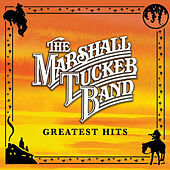 The key to Southern Rock bands such as MTB, Charlie Daniels Band, and the Outlaws is realizing early on that though they were never fully capable of carrying a whole album of good material, that shouldn't deter you from picking up their greatest hits packages. 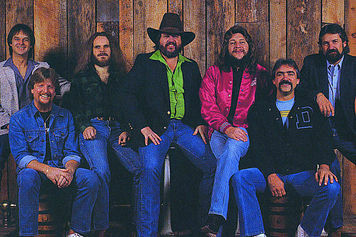 In the case of MTB, you'll find keepers such as "Can't You See," "Heard It in a Love Song," and "Fire on the Mountain" without having to sort through endless filler. 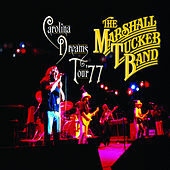 Their early records contain some wonderful grit rock anthems, long hippy-billy jams, and some quality moonlight-and-magnolias fare -- making the two-CD Capricorn retrospective an absolute must for any long-haired southerner. 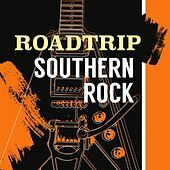 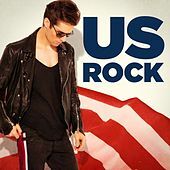 The collection demonstrates that they could keep up with the Dixie Dregs musically, while penning great country-inspired lyrics. 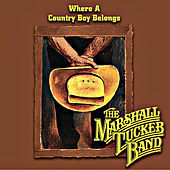 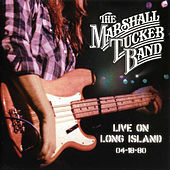 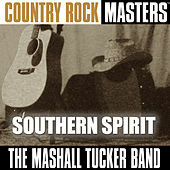 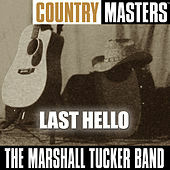 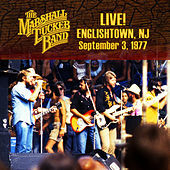 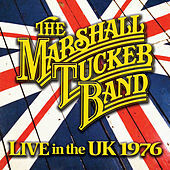 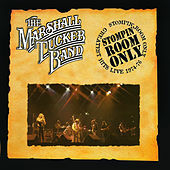 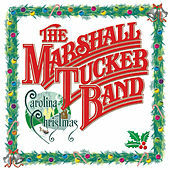 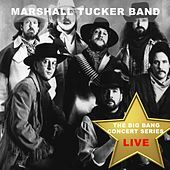 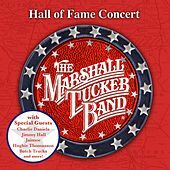 Though later their music grew soggy with sweet Southern Comfort nostalgia, in their prime the Marshall Tucker Band deserved their reputation as a Southern Rock institution.